Disguise Inc., the official seller of licensed Big Bird costumes sold out its entire inventory of Big Bird outfits within days of the first presidential debate. Mitt Romney made Big Bird the symbol of his fight against government spending. 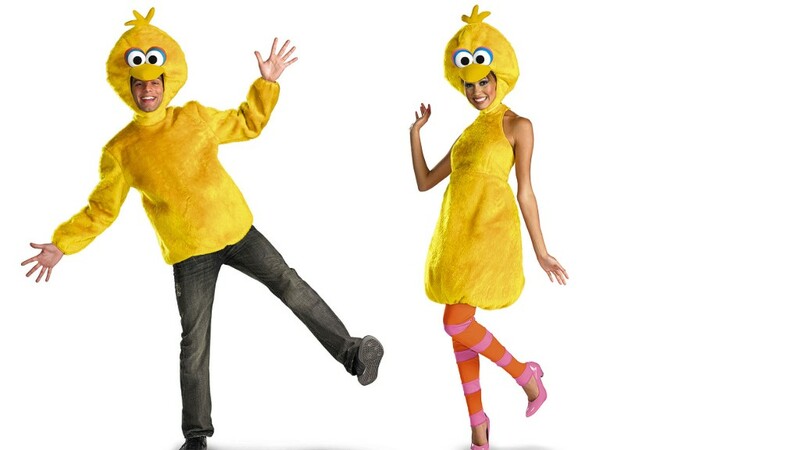 And the company licensed to sell Big Bird Halloween costumes couldn't be more pleased. "This has absolutely become our biggest year ever for Big Bird costumes," said Maddie Gerety, brand manager at Disguise, a unit of toymaker Jakks Pacific (JAKK). "If only we had a crystal ball to predict this was going to happen." That's the problem for San Diego-based Disguise, the official licensee and supplier of Bird Bird costumes for children and adults. Who knew that the Republican nominee, less than a month before Halloween, was going to make Big Bird a cause celebre? After the Oct. 3 debate, Google (GOOG) searches for the phrase "Big Bird costume" soared 600%. Demand was so great that Disguise depleted its entire stock of Big Bird costumes, priced at $39.99 to $89.99, within days. The company said it sells several thousand Big Bird getups every year. Now, with only a week to go before Halloween, Disguise said there's little it can do to get more products to stores. The reason Disguise is stuck: Its Big Bird costumes are made in China. 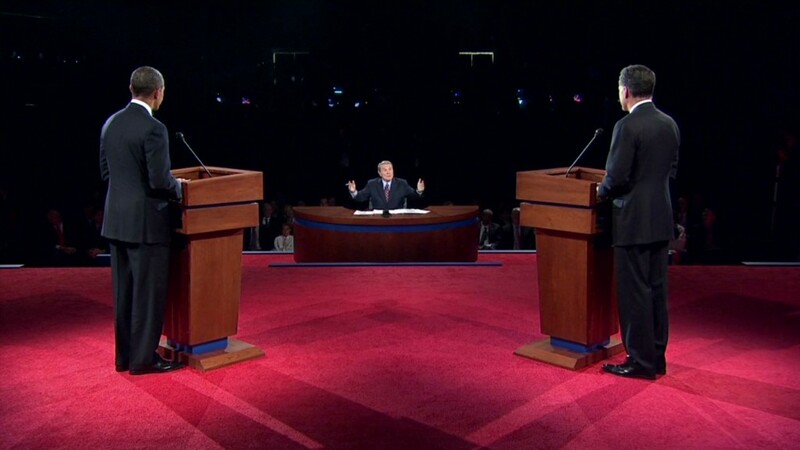 Of course, that is ironic, given Romney's frequent use of America's trade gap with China as a campaign talking point. It also means it's next-to-impossible to ramp up production and import more of them by Oct. 31. "There's no way we can do it," Gerety said. "This is definitely a missed opportunity." Every year, Disguise plans its costume inventory based on what its retail customers want. In fact, Elmo and Cookie Monster are usually the big tickets from "Sesame Street," she said. Big Bird's utter hotness has also drawn sellers rushing out unlicensed costumes. Gerety said Disguise is aware of the issue and has been working with Children's Television Workshop to try to stop it. Sesame Workshop, the show's production house, "is continuing to work diligently to protect the Sesame Street brand and its characters," CTW said in a statement. Jakks Pacific declined to give the exact value of the Sesame Street license, although company spokeswoman Anne-Marie Feliciano said it is "extremely valuable" to Disguise.